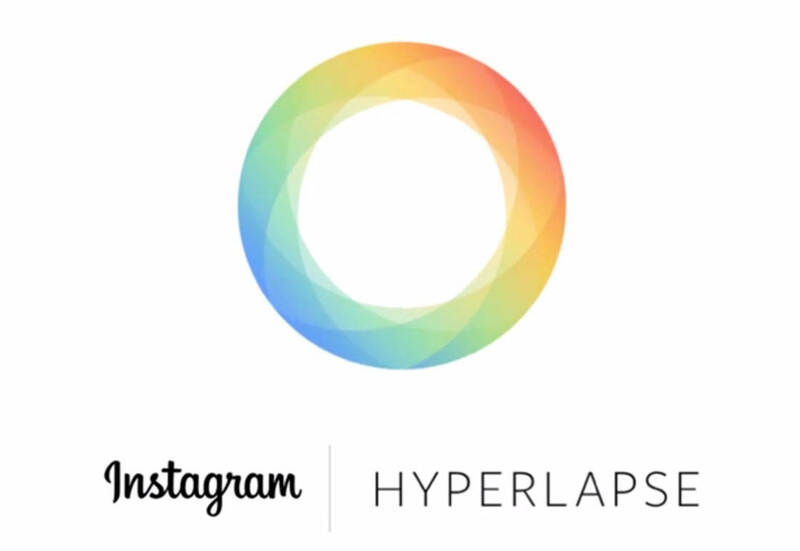 This week, Instagram launched its new Hyperlapse app. 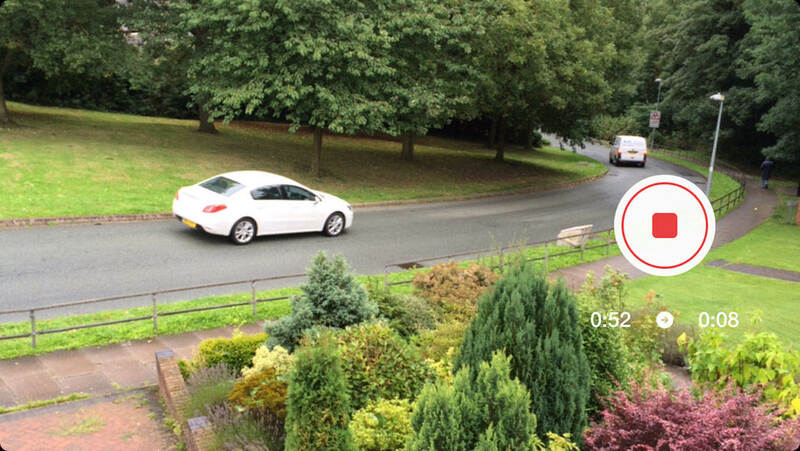 This is a fantastic time lapse app for shooting high quality time lapse videos on your iPhone – even while you’re on the move. 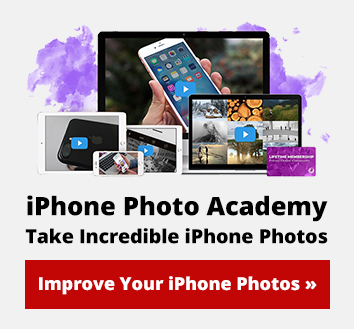 The app has proved immensely popular, with tens of thousands of time lapse videos posted on Instagram, Facebook and Twitter within the first few days. Here I take a look at what all the hype is about. Time lapse videos are created by capturing a sequence of images of a subject, with an interval of time between each image.  When the images are played back as a video, time appears to be moving faster and everything moves much quicker than normal. It’s the opposite of slow motion videos where time appears to be moving more slowly.  Here’s an example of a time lapse video I shot at a train station with the Hyperlapse app. It took over a minute to film the entire scene, but sped up by Hyperlapse the video is only 13 seconds long. There are hundreds of time lapse apps available on the App Store, so what is it about Hyperlapse that’s making it so popular? Well, the main feature being marketed is its built-in image stabilization. Hyperlapse uses the iPhone’s internal gyroscope (motion sensor) to measure its movements, and then uses this data to smooth out the video that you captured. This image stabilization allows you to shoot handheld time lapse videos without the need for an iPhone tripod. So you can film on the move, whether you’re walking, running, traveling in a car, train, plane, etc. This video was shot in my garden, and it’s pretty smooth considering I was walking down steps and across an uneven lawn while filming. The square cropping and black and white filter were applied within the Instagram app when I shared it. Instagram has a good selection of video filters, similar to those that you can apply to photos when sharing within the app. 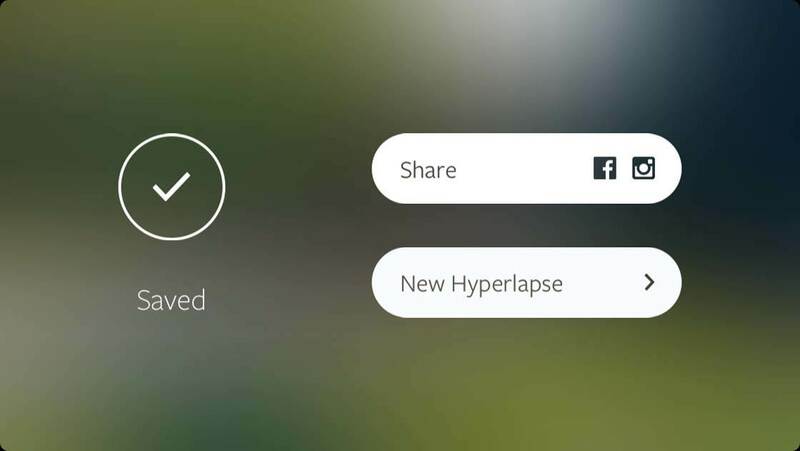 Hyperlapse is free to download from the App Store and you don’t need to have an Instagram account to use it, making it accessible to all iPhone users. It’s also incredibly easy to use. When you open the app, you can start shooting immediately by tapping the only button on the screen. As you’re filming, you’ll see the real-time duration in seconds/minutes, together with the duration that the final video will be once it’s been sped up. To stop filming, just tap the stop button. You’ll then have the option to choose the playback speed for your video, which can be between 1x (normal speed) and 12x. Once you’re happy with the speed, tap the check mark and the video will be saved to your iPhone’s camera roll. You can then share your video directly to Instagram or Facebook if you wish. 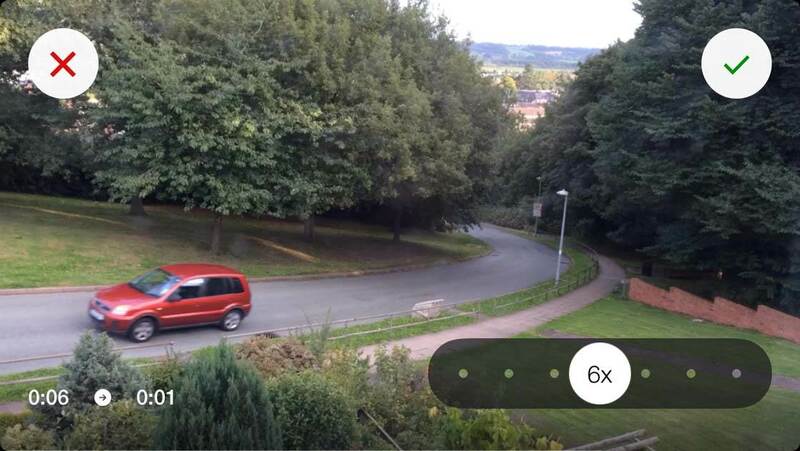 Alternatively you can start recording a new Hyperlapse video. It really is simple to use and the instant results are quite addictive. So if you haven’t already downloaded Hyperlapse, I’d definitely recommend giving it a go – it’s a lot of fun and everyone’s going to be talking about it!